Neil Prosser is the man behind the Flannels business with the aim of nurturing high-quality customer service coupled with high-end designer fashion specifically tailored for the UK consumer. 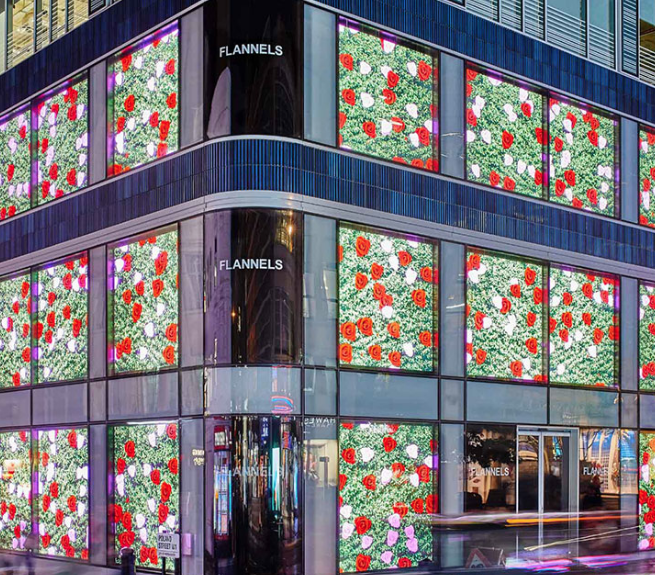 Neil founded Flannels back in 1976 is a small Cheshire town called Knutsford in the greater Manchester area and now Flannels has stores in all the major metropolitan areas of the UK along with all those high-end products being available on their slick e-commerce solution. it’s the online e-commerce store that was launched in 2007 that really established Flannels as harbinger of luxury fashion and design. Firstly we are a consumer champion and believe that people should shop with stores that represent who they are and also where they can receive excellent levels of service. 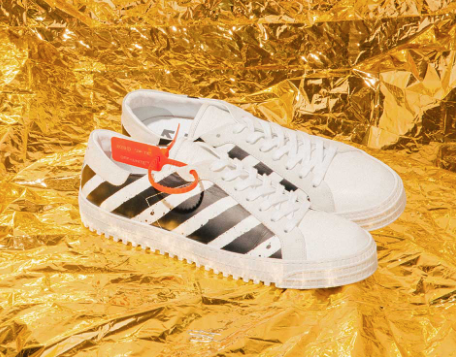 Secondly, the brand roster at Flannels is mind blowing...They offer all the luxury sneaker marques you could wish for including Balenciaga, Maison Margiela, Guiseppe Zanotti, Gucci, Bucemi, Off-White, Grenson and Y3 to name just a few. To back that up they also compliment their footwear offering with strong apparel lines from Stone Island, Moncler, CP Company, Polo, Canada Goose, Tommy, Versace and Givenchy. Everyone is very conscience of the environment and becoming more sustainable and fashion is plays a huge part in not only manufacturing in a sustainable and ethical way, but also people like us investing more in quality clothing that lasts the test of time and can be sold on the secondary market to recoup some of that cash investment.